Sure enough, the more I clicked on hashtags, I discovered that folks, especially around Pittsburgh, are wild about Chambersburg Peaches. Some people point out that peaches don't travel far very well so be wary about signs advertising Chambersburg Peaches. 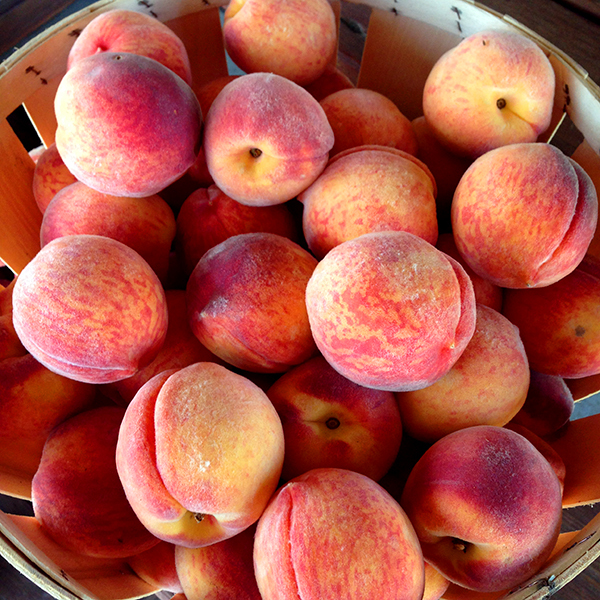 Really all Pennsylvania peaches are quite good. A Chambersburg peach isn't a variety like Redhaven. 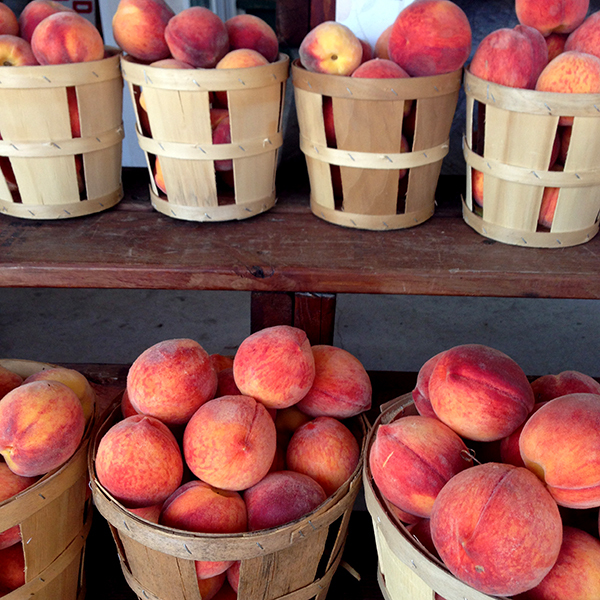 They are simply peaches grown in Chambersburg, PA. I was baffled. I certainly remember eating delicious peaches back home, but I don't remember them being famous. 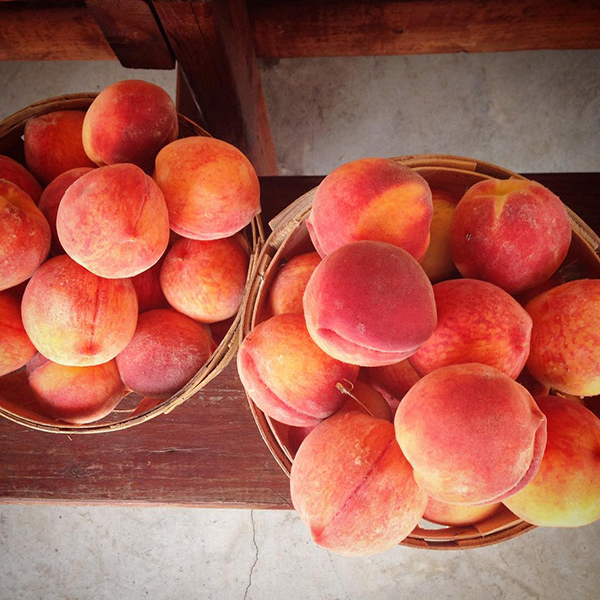 Some say the soil in Franklin County is to thank for these delicious peaches. Some say it's the valley weather. Either way, I think maybe the folks in Pittsburgh are onto something. Aaron and I picked up a peck from an orchard while we were home near Chambersburg. They are delectable indeed.